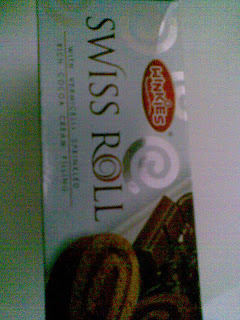 Winkies Swiss Rolls are now available off the shelf in Delhi market .Swiss Rolls are available on local bakeries but to produce and market it nation wide is another game all together however this company "Dream Bake Pvt Ltd" has launched swiss rolls by the name " Winkies ", packed in cardboard tubes. Swiss Rolls were tried by Britannia in 1995 -1997 but not with success and was called off . 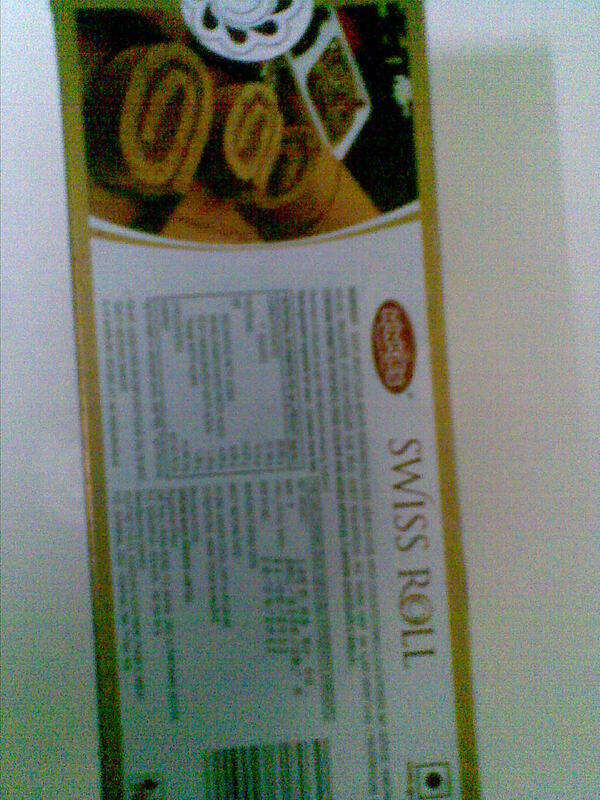 Swiss Rolls are popular abroad . 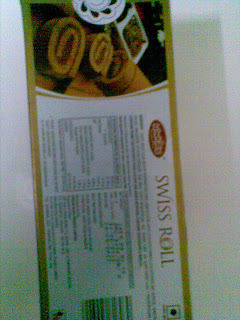 Read more swiss rolls in India .